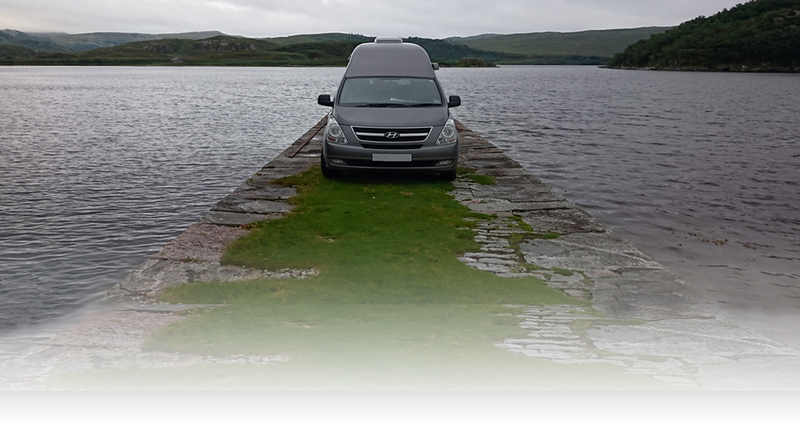 We have been asked by many customers if we can provide them with a secure storage area and we now have a planning application underway to provide that service. In the meantime we have limited storage facilities and we may be able to offer short-term storage solutions if urgently required. 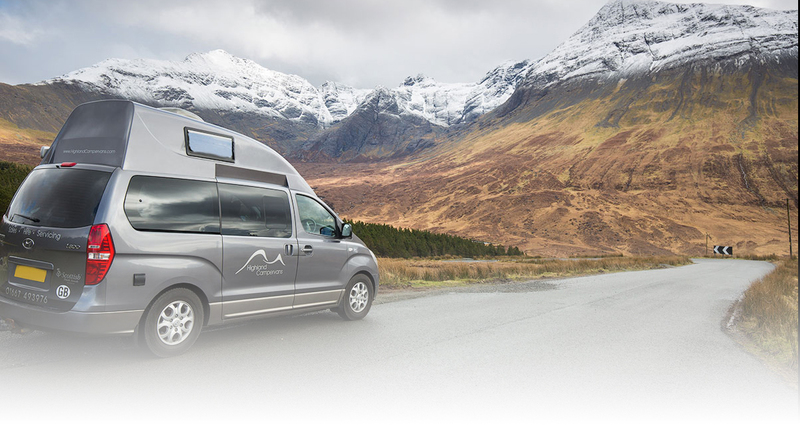 We are located 10 minutes from Inverness City Centre with easy main road access. We are currently keeping details of all customers who are interested in finding out more about our storage yard. 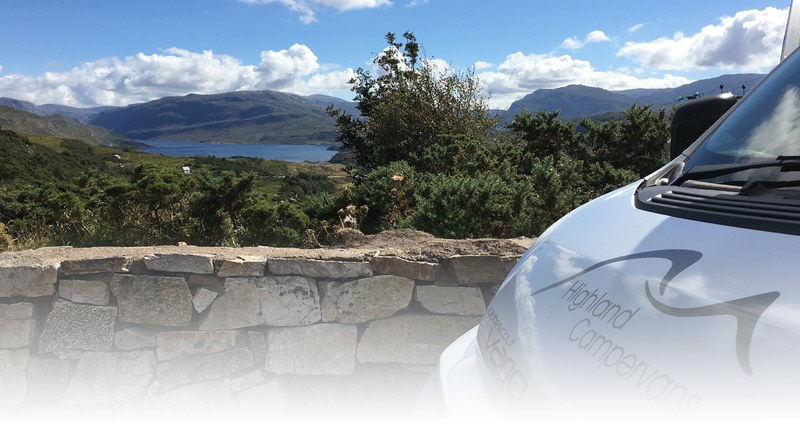 Please email us via sales@highlandcampervans.com with your contact details and we will add you to our mailing list.